After success for his previous two, how will Nick Park’s third Wallace and Gromit film match up? In this Ealing-esque claymation comedy, Wallace and Gromit are working as window cleaners and while working for local wool-shop proprietor Wendolene Ramsbottom they get embroiled in a sheep rustling ring. 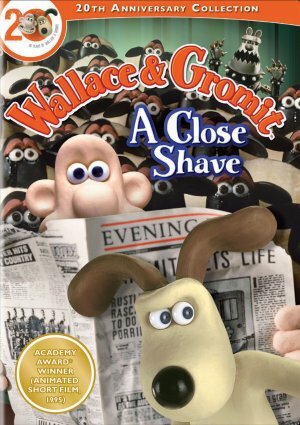 After Gromit is incarcerated for a crime he didn’t commit, Wallace with a little help from Shaun, needs to prove his innocence. One of the first major changes is the introduction of a second speaking character in Wallace’s love interest Wendolene. Having a second speaking character helps Wallace become more accessible to the audience, changing him from a nutty inventor to a Hugh Grant like fop. 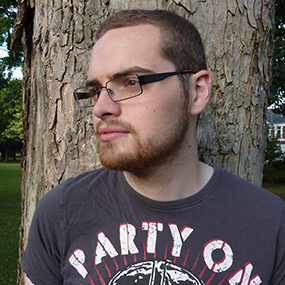 His wannabe beau Wendolene is brought to life pleasingly by ex-Coronation Street star Anne Reid. By adding another character Nick Park has expanded the film and by giving the surname of Ramsbottom he enforces the films Lancashire location onto the audience. In the previous film Gromit is an intellectual equal to the lead villain, however here he stumbles into traps left by Preston who doesn’t seem to be as smart as Gromit’s previous foe. After dropping him to his lowest point in the franchise his journey back to hero status is a joy to watch and makes him more endearing than before. One of the down sides to A Close Shave is that it is over shadowed by its predecessor, which greatly expanded from the original, whereas this film comes across as a repeat. However this is only when comparing to its contemporaries; as a standalone film it is thoroughly enjoyable and brings quaint British action back to our screens. A Close Shave captures the magic but isn’t as strong as its predecessors due to the joy and loyalty that The Wrong Trousers has brought to the franchise.